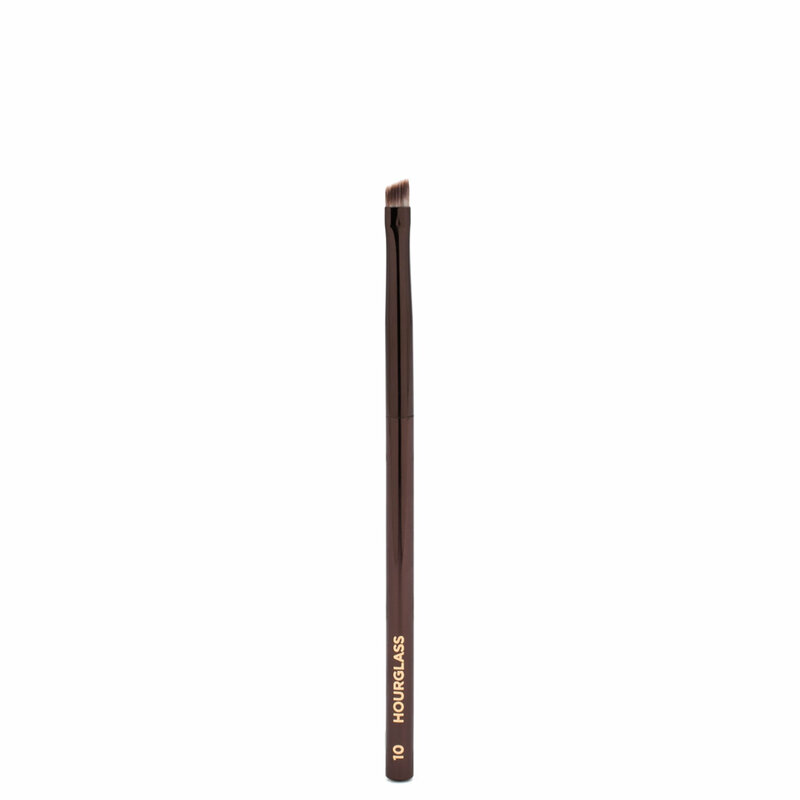 Achieve clean, crisp eyeliner looks with this angled liner brush. The ultra-fine tip nestles right above the lashes while the firm bristles create precise lines with a smooth glide. This brush applies eyeliner very very easily. Better than bobbi brown, mac, nars.... However, it thins out the colour. I hope it can be more perfect.